Hugo Vicker’s stunning new biography, Portraits and Profiles, plunges us into the glamorous, complicated and theatrical life of one the most celebrated portrait photographers of the 20th century, Sir Cecil Beaton. Beaton was a fashion, war, and portrait photographer, a diarist, a painter, an interior designer and an Academy Award-winning stage and costume designer. His portraits offer a tantalising glimpse into the glittering lives of his subjects – from Mick Jagger, Coco Chanel, Audrey Hepburn, Salvador Dali and Marilyn Monroe. Vicker is a prolific and skilled broadcaster and biographer, and his other biographies have been received with great applause. 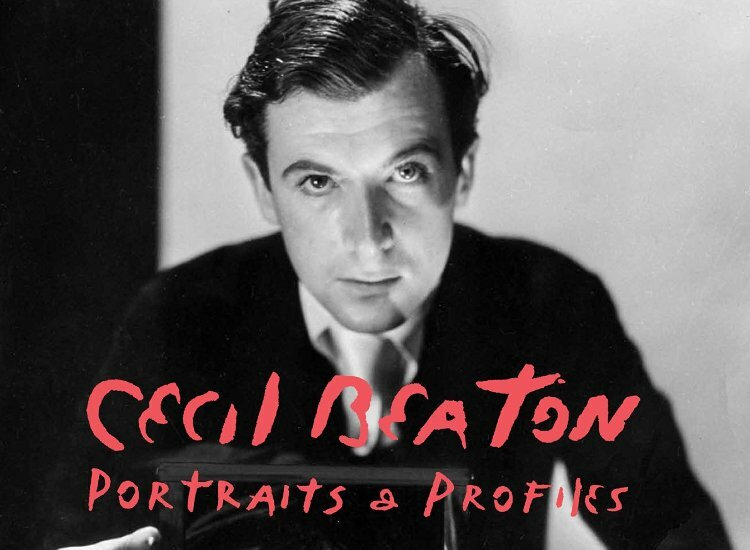 Portraits and Profiles charts the journey of Beaton’s career, and captures the very essence of this brilliant and ambitious man. Come along to hear Vicker’s captivating and candid examination of a life lived behind the camera.